chaotic order: The Sense and Sensibility of Jane Austen - A Movie by Ang Lee.. The Sense and Sensibility of Jane Austen - A Movie by Ang Lee.. 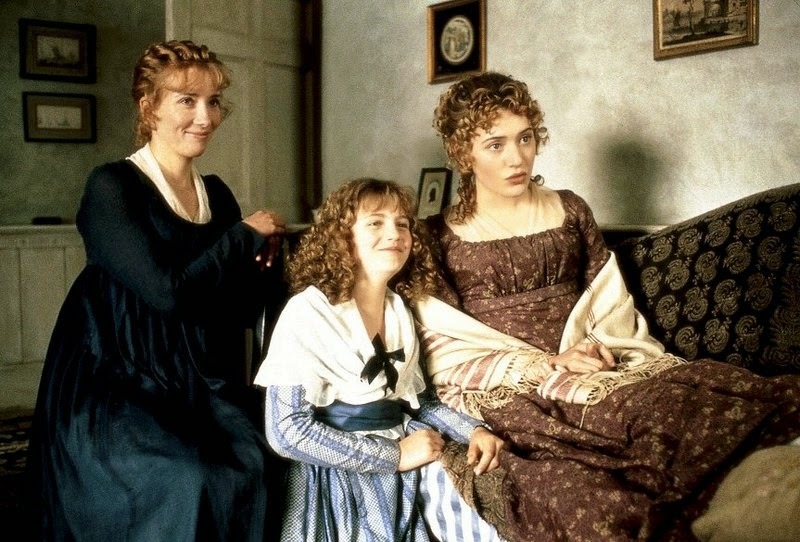 There have been lots of attempts to capture on screen or televise the multi layered emotional stories of Austen, but most of them have failed because of three principal reasons. Firstly, Austen’s heroines say little, but mean and feel a lot, and only actors of the highest caliber can attempt to bring out such an essence of their tender emotional state. Secondly, the director should be able to understand the depth, authenticity and universality of emotions such as love, jealousy, disgust and the rest of it in the moral society that the novels were set in, and should be capable of carving out its essential richness from the capacious descriptions of Austen to showcase them in a two hour motion picture. And lastly, the screen play should be succinct and contemporary without losing the texture of Austen’s silky language and depth of her intentions. Only if all these three ingredients come together can life be infused into Austen’s book on screen, otherwise not. The Movie was entirely hoisted on the able shoulders of Emma Thomson, who plays the reticent, responsible and caring elder sister in the Dashwood family, whose swelling emotions are tethered to ideas honor and manners. Emma is arguably one of the finest actors of this generation. Her work in movies like “The remains of the day”, “Howards end”, to name just a couple, have long established her as an actress whose brings a focused intelligence to the roles that she plays. There is a studied melodrama about Emma’s personality, as well, that she uses to great advantage in this particular movie. One could sense the pent up emotions rising within her with each frame, until the climax, when her emotional walls crack into splinters, liberating spasms of pain and pleasure in one antithetical outburst of tears - an epochal piece of histrionics from this great English actress. She was distinguished with two Academy awards in 1996 - for the best Screenplay , and actor in a leading role;- an honor that no one else has ever been accorded. Patrick Doyle’s subdued music, Kate winslet’s effervescent performance, the docility of Hugh grant and the spectacular cinematography of Michael Coulter elevate this period drama to a pedestal of immortality. Finally, it the singular triumph of Ang lee for having bought to screen an author, whose works are best enjoyed in the written form. 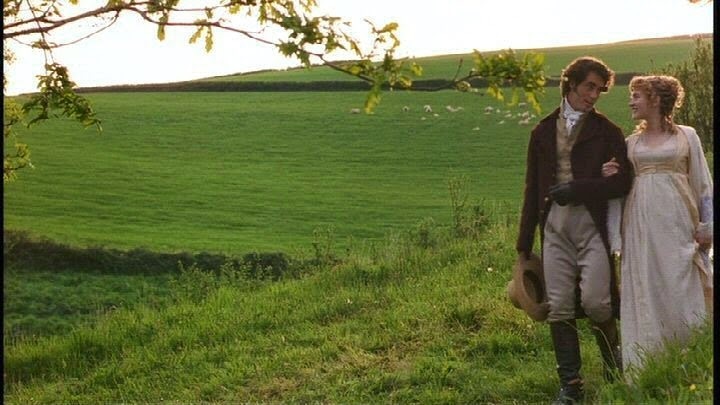 The burning intelligence of Jane Austen that flickers in each of her protagonists needed the acute cinematic perception of an Ang lee to translate them on screen. And, we are indebted to him for that remarkable task..